When you read a headline about a successful legal case involving Oregon’s land, air or water, chances are that Crag Law Center is part of the story. They’re the lawyers for Oregon’s environmental movement. Crag complements the organizing efforts of dozens of groups. Crag takes a comprehensive view of environmental law that includes communities of color and low-income communities. Crag won a landmark case under the Civil Rights Act to ensure the rights of the neighborhood association in a low-income community to organize and protect residents from environmental pollution. In Portland, Crag is working with OPAL in its efforts to address environmental justice issues in the city. Crag has also defended fishing rights for native tribes whose subsistence fishing ground in the Arctic were being threatened by Royal Dutch Shell. This case has implications for native peoples throughout the west. And of course, Oregon communities need a lawyer to defend Oregon’s land use safeguards in court. In early September, Crag won a landmark case defending Measure 49, which voters approved in 2007 to stop gravel pits, subdivisions and strip malls from being built on Oregon’s high-value farm and forestland. With this win, Crag ensured that Oregon neighboring property owners and the environment are not trumped by short-term grabs for profit. 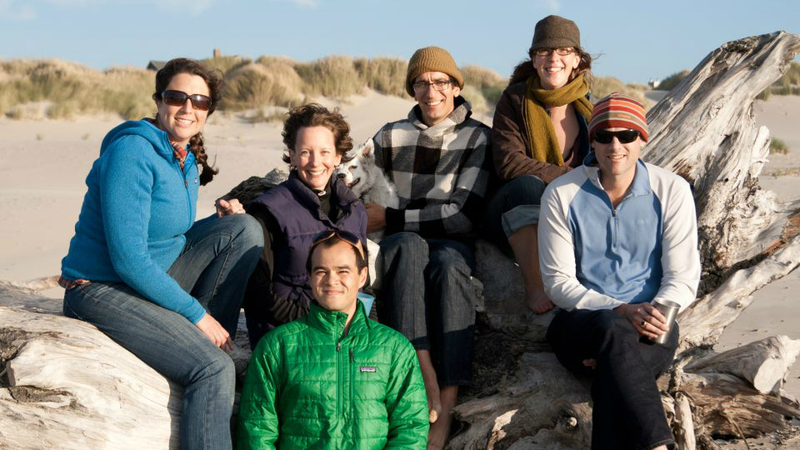 In a time when organizing has to be paired with legal strategies to protect our environment, the Crag Law Center is providing essential support to Oregon’s environmental movement. The court victories that Crag has secured for its clients will keep Oregon’s ecosystems intact for generations to come. Learn more about Crag on their website: www.crag.org. Crag is a client-focused law center that supports community efforts to protect and sustain the Pacific Northwest's natural heritage. Crag provides Oregon's environmental and social justice groups with the tools and resources needed to effectively access the legal system and leverage their community organizing work for greater social change.